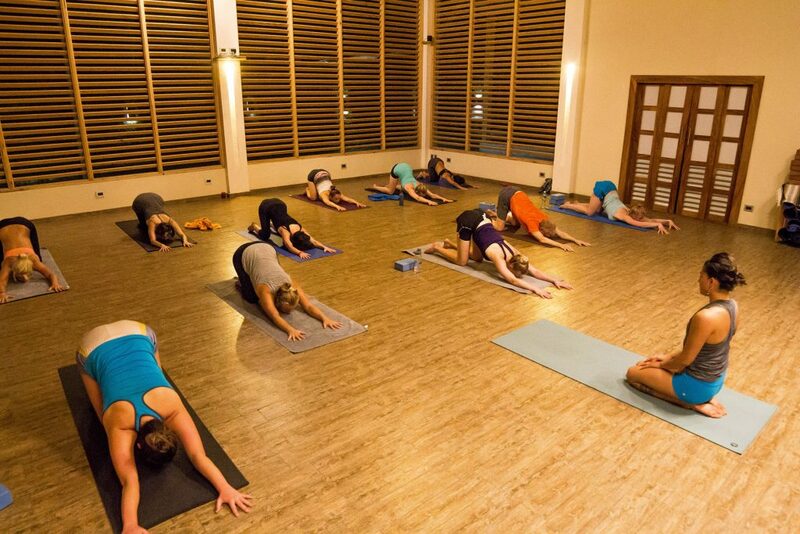 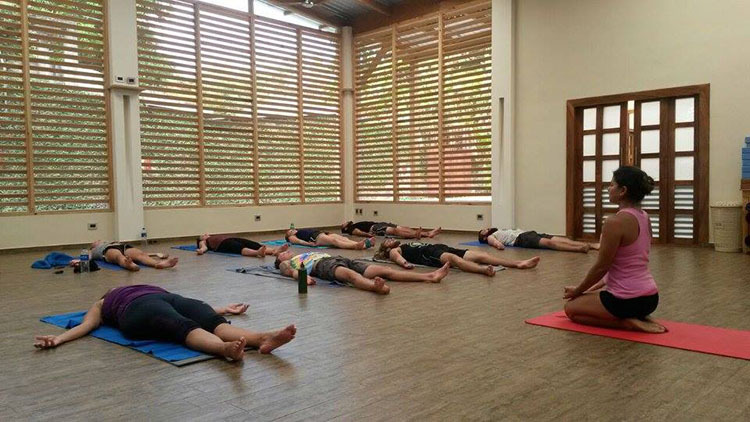 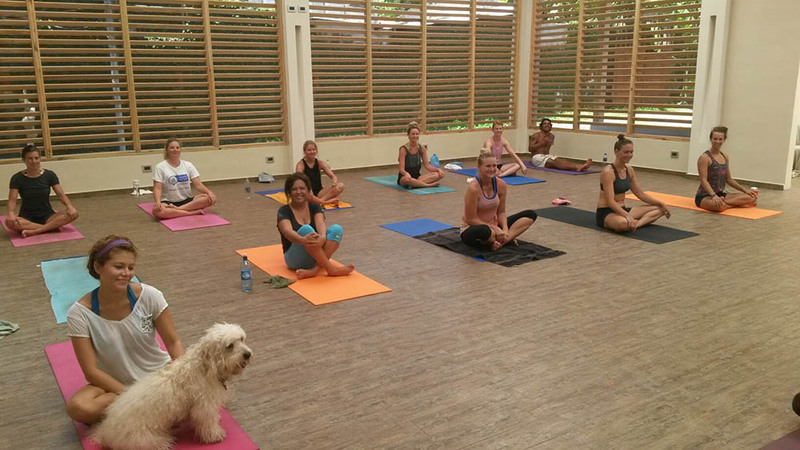 Head over to Balancé for yoga classes in a pristine, tranquil space where dappled light and fresh air will surround your practice. 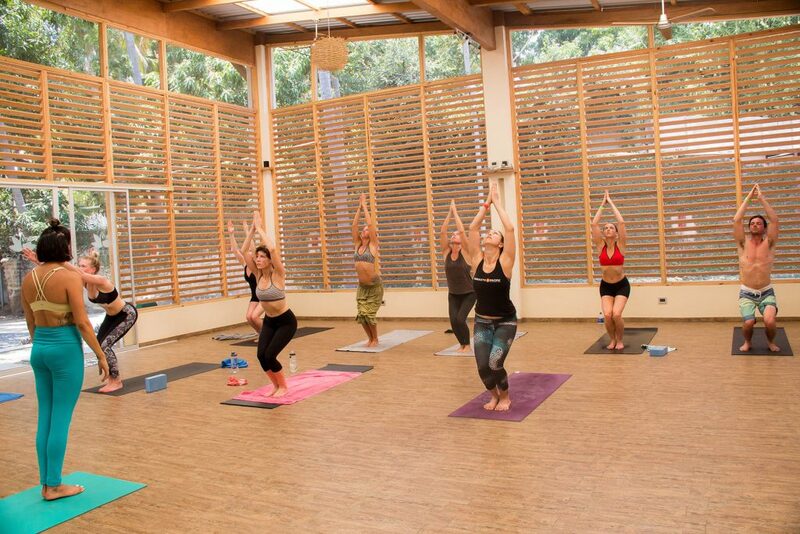 Both expansive and intimate, Balancé is a world-class studio that you will miss after leaving. 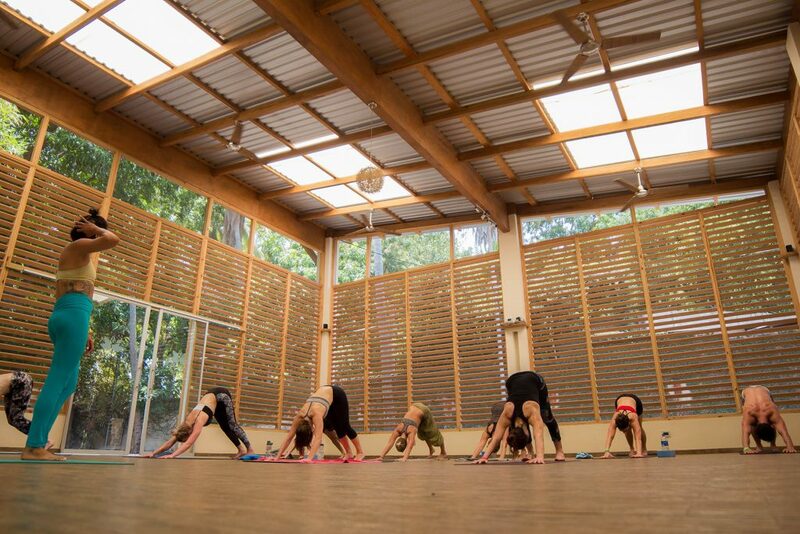 Class times are at 11:00am and 6:00 pm, with surf & yoga retreats scheduled throughout the year. Class fees include mats and towels and the studio has blocks and other props as well.